In Indian wedding, rituals like ‘Haldi’, ‘Mehandi’ and ‘Sangeet’ are pre wedding rituals. The to-be bride and the groom’s families visit each other and exchange gifts to each other along with sweets, fruits and dry fruits. In addition to these events, families may also conduct their own poojas. The bride and her family will also do the Gouri Har Pooja in which the bride prays to Gouri and Shankar for a happy and strong marriage. The groom will go through his Samarvatan in which he is formally recognized as passing into a new phase in his life, complete with new responsibilities and duties. Both ceremonies are meant to delineate the bride and the groom from their former lives and prepare them for their new one together. First there’s the Haldi Ceremony. Here the married women of both the bride and the groom’s sides of the family take turns rubbing a mixture of turmeric, oil, and water into the skin and clothes of the bride and groom. 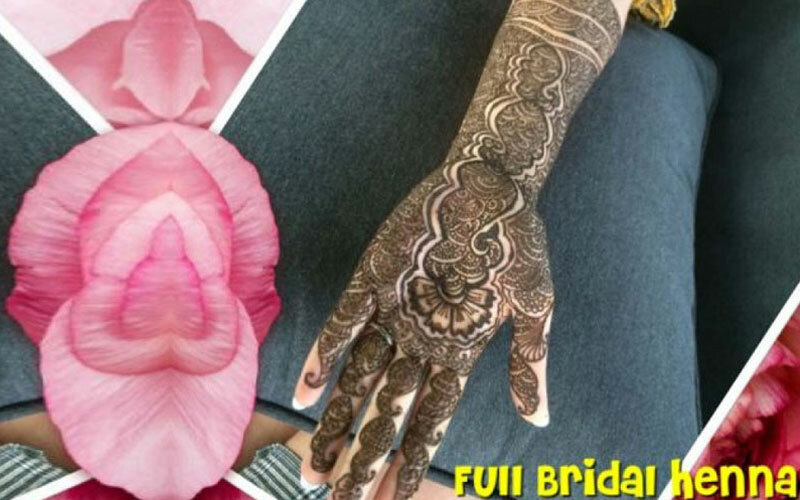 The Mehendi ceremony is organized by the bride’s family to bestow blessings on the bride. There is a festive atmosphere to the function as women sing and dance to traditional songs about marriage and union. A significant relative applies the symbolic first mehendi marks, and then a professional continues the application covering the bride’s hands, arms and feet. 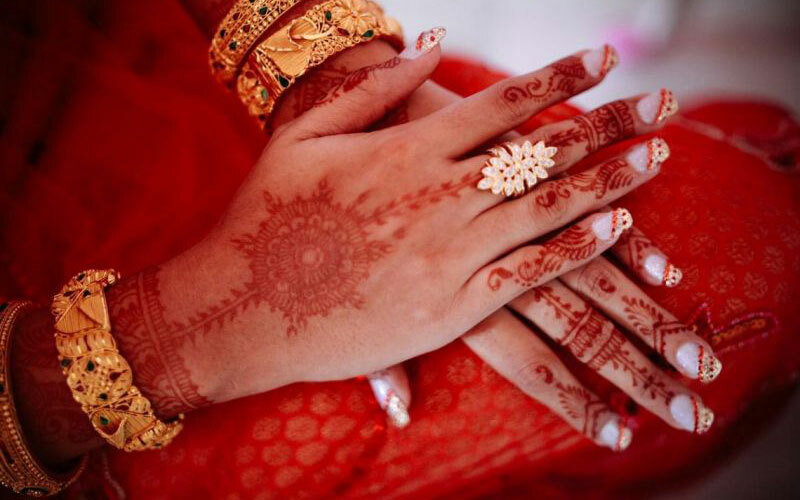 Popular lore states that the darker the bride’s mehendi turns out, the more her husband love her. After or together with the mehndi, some peoples do chuda. 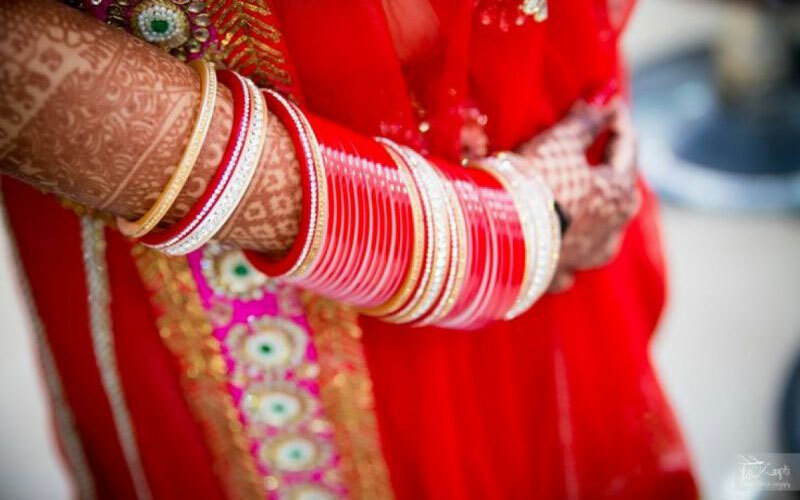 Chuda is a ceremony where the bride and her friends get to have fun wearing green bangles. Amidst song, dance and gaiety, each girl gets to wear the color she likes. Each community has it own design and order of wearing a chuda. The Bride can remove the chuda only one month after the wedding. Mostly at night before the wedding day, celebrate the sangeet. 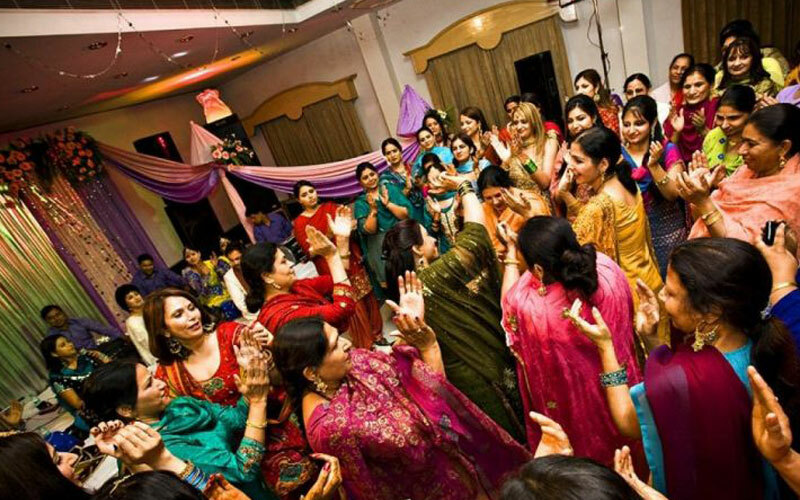 Sangeet, which is a Hindi word, meaning music, is a colorful celebration that usually consists of music, song, dance and other forms of entertainment from families and friends. 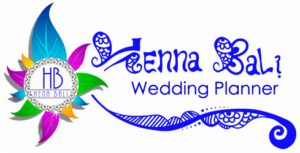 If the couple desires to maintain tradition, they will hold the Sangeet party as a separate event, otherwise they will combine it with the mehendi celebration.